Unfortunately, many people sign contracts without a full understanding of their terms. You’re always better off negotiating an agreement on the front end, rather than waiting for something to go wrong. That’s why we encourage all individuals to schedule a comprehensive review session before they sign anything. Rob will make sure you understand your agreement, and help you to obtain important changes. If you’ve already signed a contract and need help understanding it, enforcing it, or getting out of it, Rob can help with that too. Contact Rob to speak with an experienced Georgia employment lawyer about your specific contract. Contract Review. Review of non-competes, compensation plans, commission agreements, executive agreements, and other employment documents. This is our foundational “know what you’re signing” service. Rob will alert you to potential red flags in the contract, explain the meaning of all the legalese, suggests areas for negotiation, and make sure all of your questions are answered. Enforceability Evaluation. 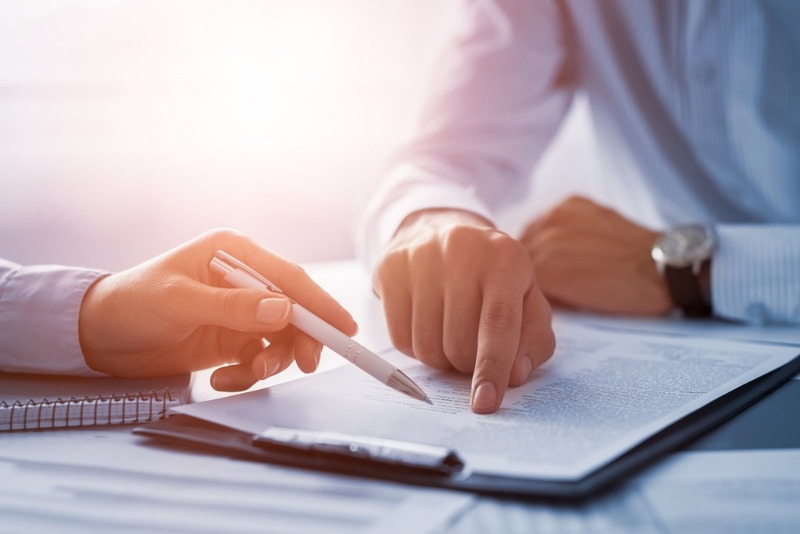 For contracts you’ve already signed, Rob will give you an opinion on whether it’s enforceable, explain any ambiguous provisions, and if needed, suggest strategies for enforcing or getting out of the contract. Litigation. If you have received a “Cease & Desist” letter, or been threatened with a lawsuit, Rob can help. Or, if you’ve signed a contract with someone and they’re trying to cheat their way out of it, Rob can enforce the contract. Rob knows how to fight contract disputes in and out of court.